Many people underestimate the importance of cleaning their car interiors as scrupulously as their car exteriors. If you can handle cleaning your car on the outside but you aren’t trained to clean it on the inside, come to our company and we will give you a hand with that. 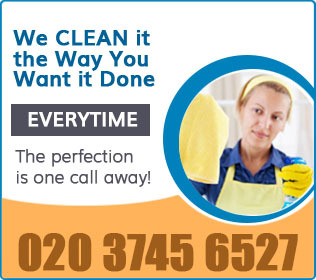 We deliver car upholstery cleaning services in Balham, SW12. We are qualified and trained. We use professional equipment and we know what we are doing. Trust cleaning your car seats to us. We won’t disappoint you. Quite the contrary, we will have you impressed. Call our office and we will muster our teams as soon as possible. Our car upholstery cleaning service in Balham is very individual, tailored to your specific desires and needs. One thing is for sure, your enquires will be tended to. Having worked in the cleaning sector for many years, we have come to the conclusion that the best way to go is to have an individual approach because no two objects are created equal. Hence, if we want to do the job right, we need to approach every item differently. As far as car interiors are concerned, we should say that there are different types of upholstery and also there are different types of car owners. They all need different things. As well as that, there are small families and there are families with kids and pets that have their impact on the condition of the car seats aside from everyday wear and tear. We will thoroughly inspect your car seats and we will figure out the best way to deal with the dirt. We will use our cleaning products and our steam cleaning machines. Depending on the level of soiling, we may need to repeat the procedure a few times. We will make your car interior spotless. You just have to trust us. 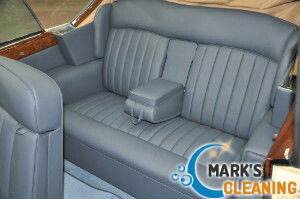 Think about booking our car upholstery cleaning service in Balham, SW12.